Long Term Rental available for our 5000sf family cottage in the beautiful Grise Family Cottage in Muskoka, starting anytime after November 1, 2017 to May 1, 2018 with a 3 month minimum stay. 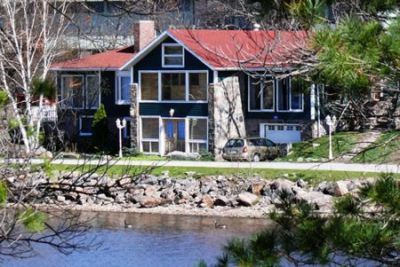 Enjoy the beautiful Grise Cottage Rental which includes lakefront views in Honey Harbour on Georgian Bay in Muskoka. Winter Rates starting at $800 + HST monthly with a 3 month minimum stay. Utilities additional (hydro & propane). Runs approximately $500-$700 monthly combined - depends on usage. New water heater & furnace installed in 2016. Available between November 1, 2017 - May 1, 2018. Family Cottage – Includes 4 adults, 4 children.